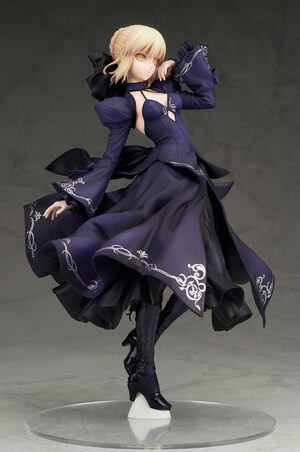 August 2nd, 2018 By: GGT Category: 2019/06 release, Figure News. 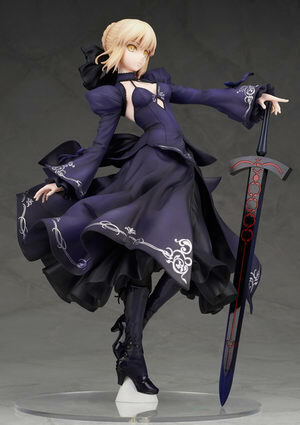 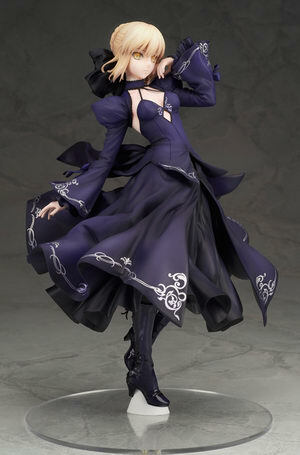 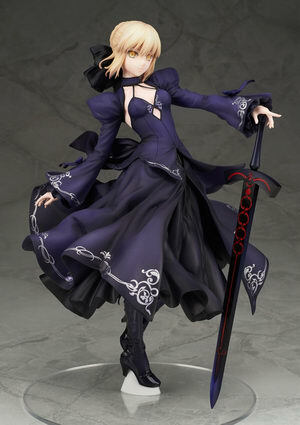 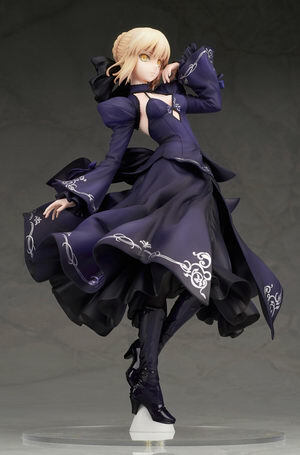 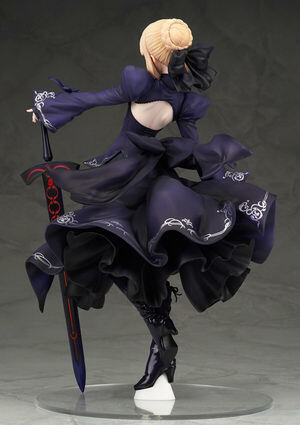 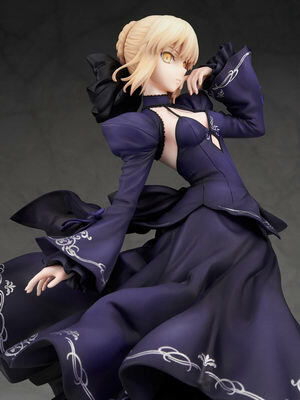 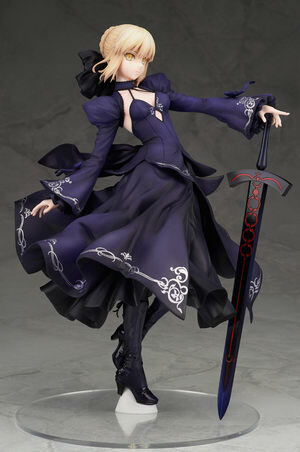 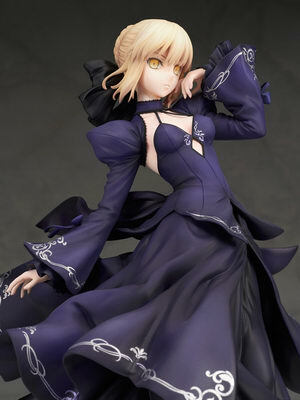 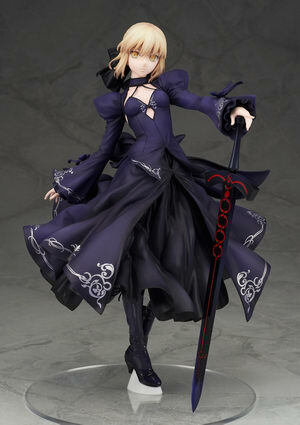 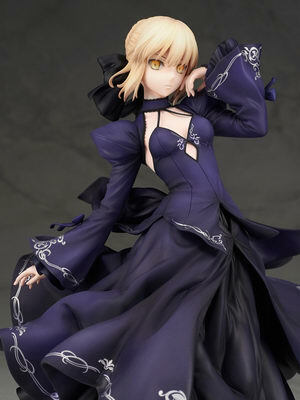 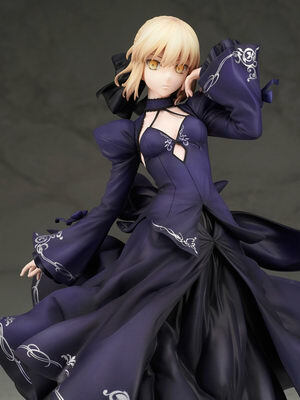 Alter is going to re-release the Saber/Altria Pendragon [Alter] ( セイバー/アルトリア・ペンドラゴン[オルタ] ) Dress Ver. 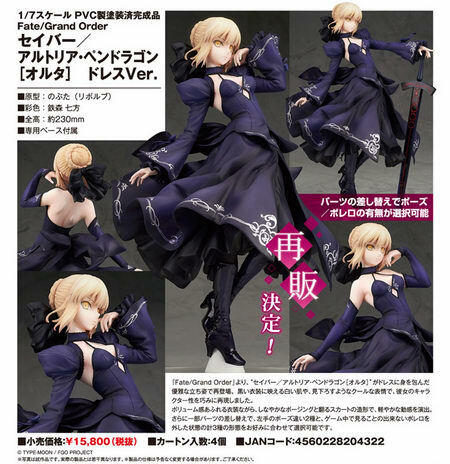 ( ドレスVer.) 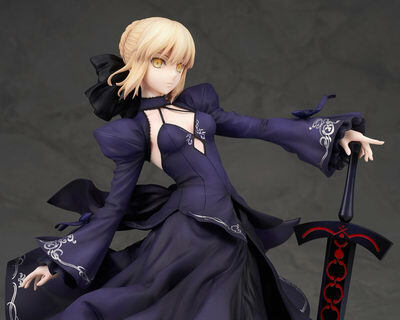 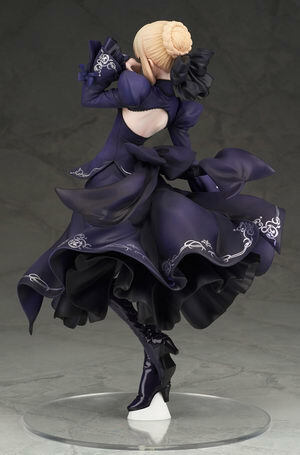 1/7 PVC figure form the “Fate/stay night” series “Fate/Grand Order” ( フェイト/グランドオーダー ). 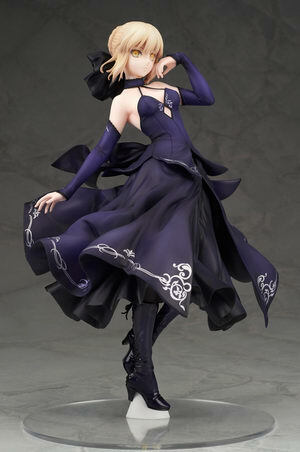 Will be re-released in June 2019. 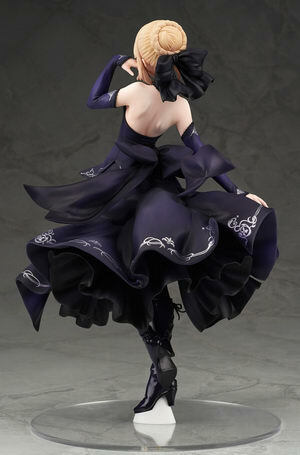 Around 230mm tall (with base), 15,800 yen.